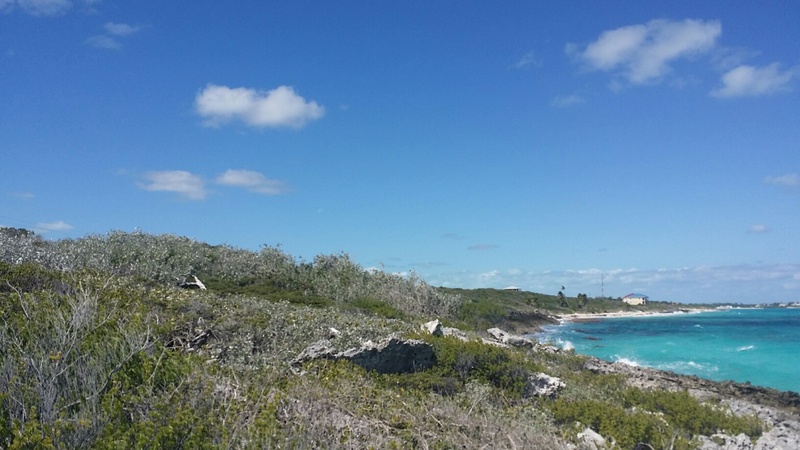 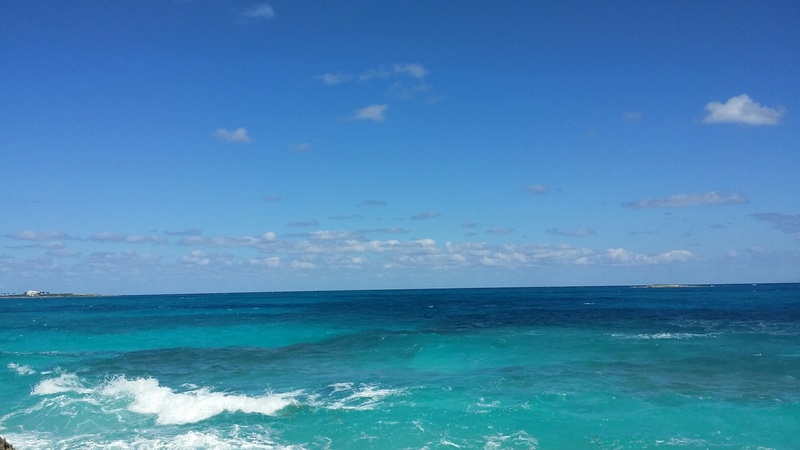 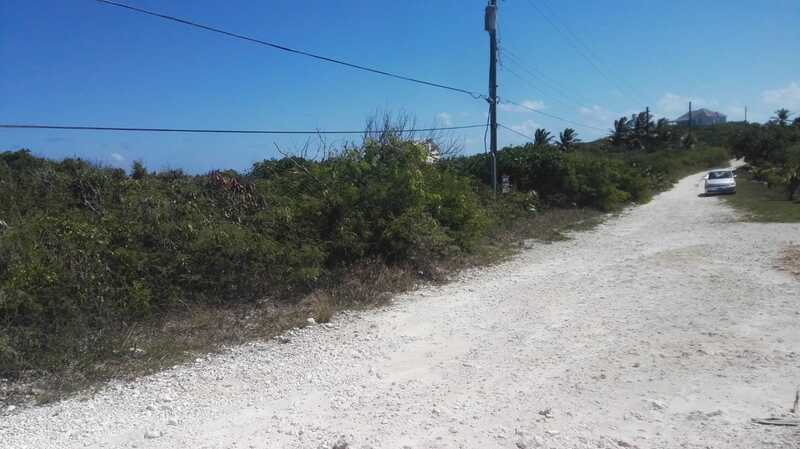 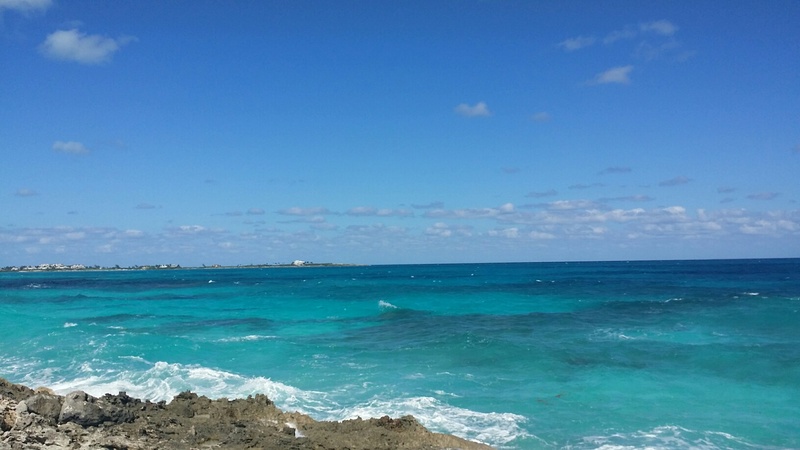 Lot# S-15002 is an ocean front lot on Breakwater Drive Ocean Addition West. 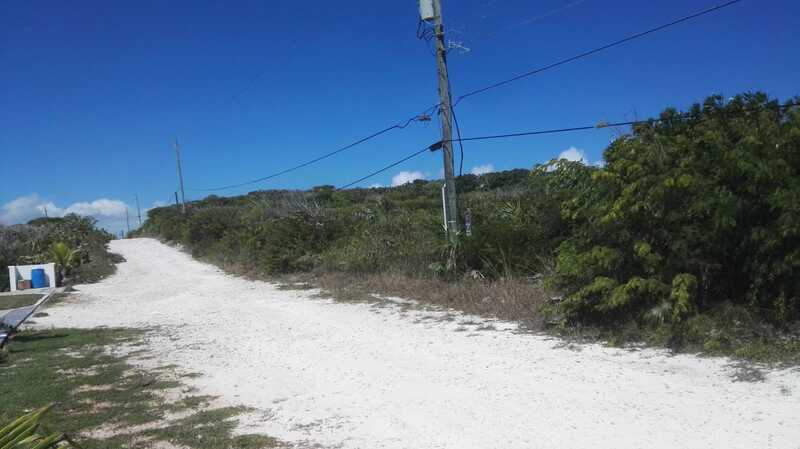 This lot boasts of over 24000sqft and is ideal for vacation home or rental. 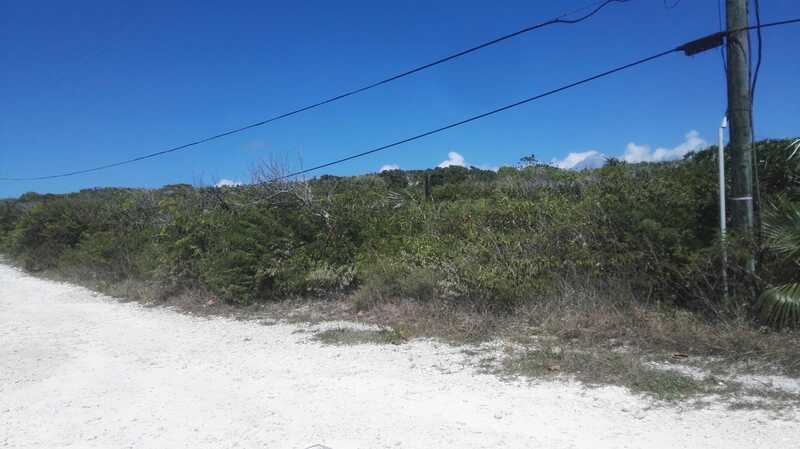 All amenities, including power, telephone and cable lines are near this lot.